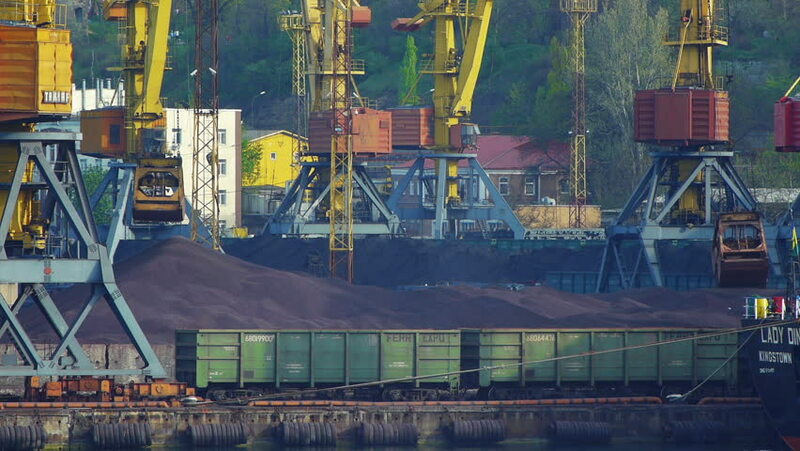 ODESSA - APRIL 19 (TIMELAPSE): Unloading coal at the trading port on February 04, 2014 in Odessa, Ukraine. Odessa port is one of the biggest ports located on the Black Sea coast. hd01:00ODESSA - APRIL 19: Unloading coal at the trading port on April 19, 2014 in Odessa, Ukraine. Odessa port is one of the biggest ports located on the Black Sea coast. hd00:59ODESSA - APRIL 19: Cargo cranes unloading coal at the trading port on February 04, 2014 in Odessa, Ukraine. Odessa port is one of the biggest ports located on the Black Sea coast. hd00:47NEW YORK CITY - APRIL 15: Workers at night are washing the showcases of the central Apple store. April 15, 2013 in NYC, New York, USA. hd00:12MELAKA, MALAYSIA - March 1st, 2018 : Heat exchanger bundle pulling control by bundle puller operator in petrochemical plant.